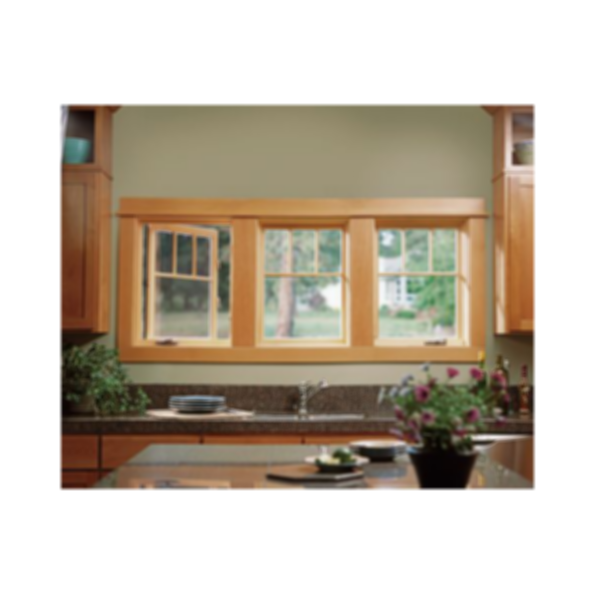 Clad Casement Windows from the JELD-WEN Custom Wood Series. Made for SketchUp and Autodesk Revit. These stylish windows lend a sense of elegance to any home, and they deliver the most unobstructed viewing areas, structural integrity and ventilation of any operating window. Each one is hinged so the sash opens in a swinging motion. 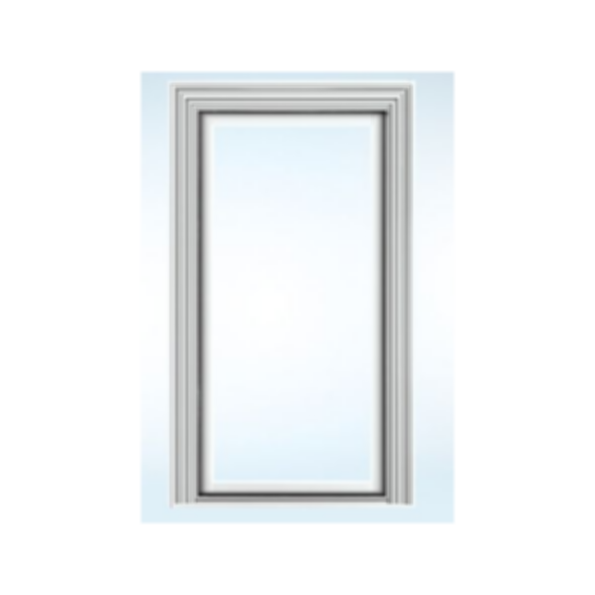 Clad casement windows are available with left or right hand operation, or stationary (non-venting). Operating mechanism includes corrosion resistant steel hinges and dual arm roto-type operator with hardened steel gears and operating arms.